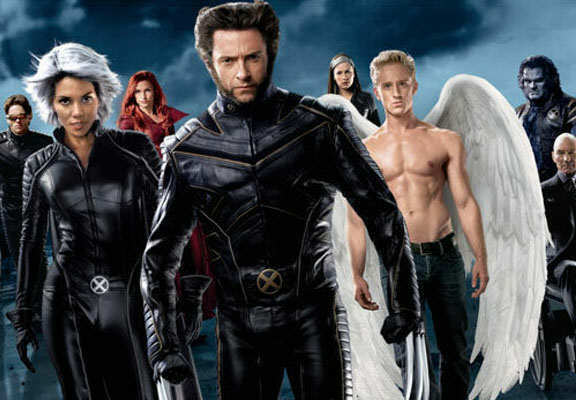 The president of Marvel Studios has said he expects they could start developing X-Men movies as early as 2019. Kevin Feige was speaking about Disney’s acquisition of Fox owned Marvel properties like X-Men and Fantastic Four when he made the comments. Marvel Studios could begin work on the much-anticipated franchise within the next six months. In an interview with Variety, Feige said that although the Marvel Cinematic Universe (MCU) has not yet started planning the movies, he didn’t think we would have to wait too much longer to start seeing results. We’ve been told it’s looking very, very good and could happen in the first six months of next year. The notion of the characters coming back is great. It’s nice when a company that created all these characters can have access to all those characters. It’s unusual not to. But in terms of actually thinking about it and actually planning things, we haven’t started that yet. And despite Disney acquiring 21st Century Fox in December last year, the president of Marvel Studios admitted Disney was one of the few studios they never got to work at. I think in a million years nobody would actively plan to build a studio the way Marvel Studios was built, but in hindsight, it was remarkably effective. We got to work at almost every studio in town except Warner Bros. and Disney, so we got to see the inner workings at the upper levels and got to learn amazing lessons from the inside, ways that we thought were good examples of how to make a movie, perhaps ways that were not as good. It’s surreal. In one way it’s incredibly satisfying. In the other way it’s nearly unbelievable from where we started. Ever since the deal between Disney and Fox was rumoured to be happening, Marvel fans have been pretty excited about the prospect of their favourite heroes joining the famous MCU. 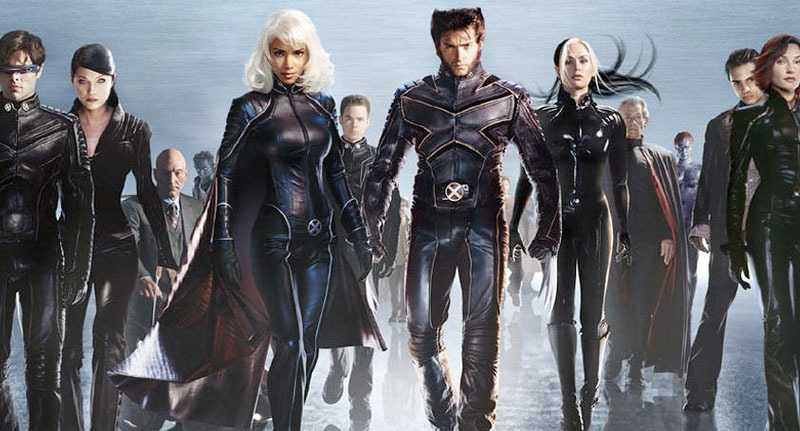 Before the MCU was created, Marvel sold off a number of key characters such as the X-Men and Fantastic Four to other studios. This prevented these particular heroes from appearing in any of the films made by Marvel. That is, up until now. We have the opportunity to expand iconic franchises for new generations of fans. We’re also looking forward to expanding the Marvel cinematic universe to include X-Men, Fantastic Four and Deadpool. Read it and weep guys, read it and weep.